Did you know that accreditation for animal hospitals is voluntary? Surprising, isn't it? 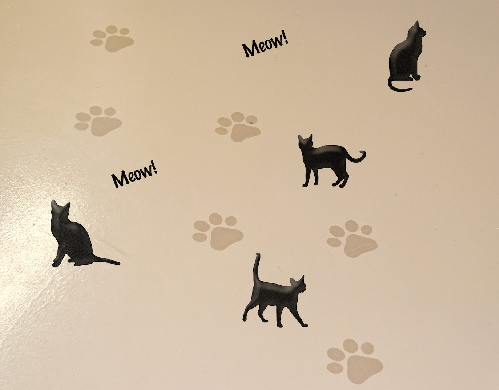 Nearly 60 percent of pet owners believe that their pet's veterinary hospital is accredited when it is not. In actuality, only 12-15% of animal hospitals have gone through the accreditation evaluation process by the American Animal Hospital Association (AAHA). 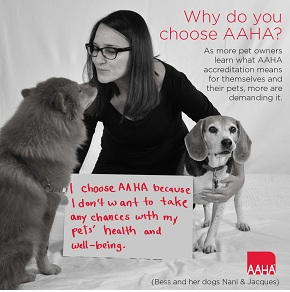 We are proud to call ourselves an AAHA-accredited hospital. Accreditation by AAHA means that an animal hospital has been evaluated on approximately 900 standards of veterinary excellence. To maintain their accreditation, hospitals undergo a rigorous review by veterinary experts every three years. State and provincial regulations can vary widely; in fact, some states don't routinely inspect hospitals, only going in for an inspection when a complaint is filed by a pet owner. AAHA accreditation is considered the standard for veterinary excellence, and does not vary between states or provinces (AAHA accredits hospitals in both the U.S. and Canada). 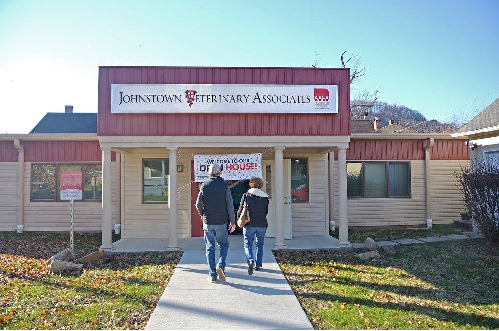 Johnstown Veterinary Associates (JVA) has been a pillar of the community for more than 90 years. Our years of success are testament to our continuing commitment to excellence. JVA has been in existence since 1920. During that time, it was a large animal practice caring mostly for horses. During the 1960s, due to the high demand for small animal service in the Johnstown area, the large animal care was phased out and was replaced by small animal medicine. Our founding commitment was and continues to be to provide the best medicine and surgery possible for our patients. 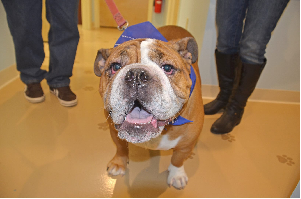 Johnstown Veterinary Associates promises that our exceptional staff of veterinarians, trained technicians, support staff and office staff will provide outstanding care for your pet. The entire JVA team works together to understand you and meet your expectations and your pet's needs. Sat: 8 a.m. to 12 p.m.
Sun: 9 a.m. to 12 p.m.